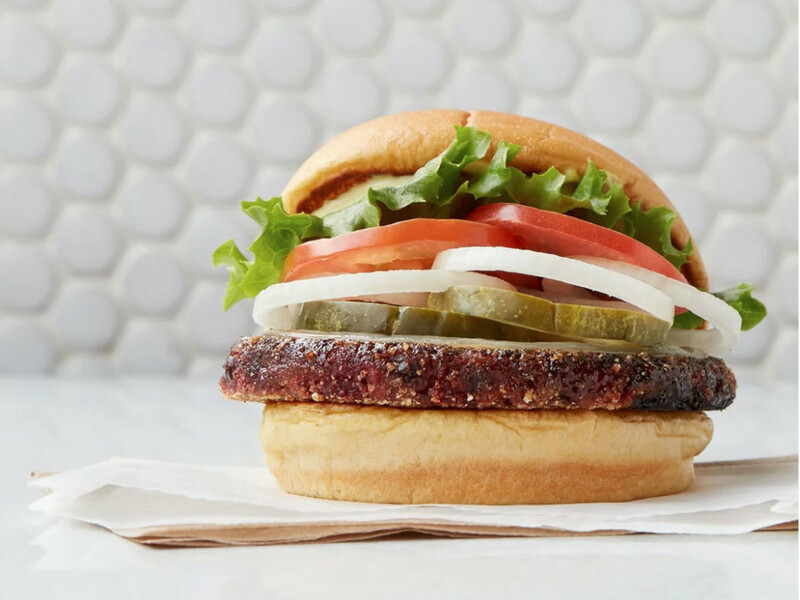 In a major concession to the growing number of diners seeking vegetarian fare, Shake Shack, the New York-based burger chain, has added a new item to its notoriously limited menu: a veggie burger. 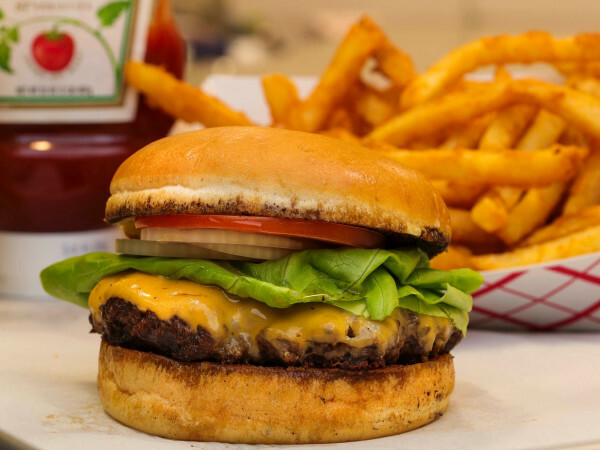 Called the "Veggie Shack," the burger is being rolled out at a majority of its nine locations in Texas as of June 25, a company representative confirmed. The new burger initially was introduced in mid-April on a test-market basis at six locations — three in New York, two in Los Angeles, and one at The Domain location in Austin. The Texas debut represents the next big step in the company's national rollout, a representative said. Other locations will likely get the veggie burger, but no timetable has been announced. 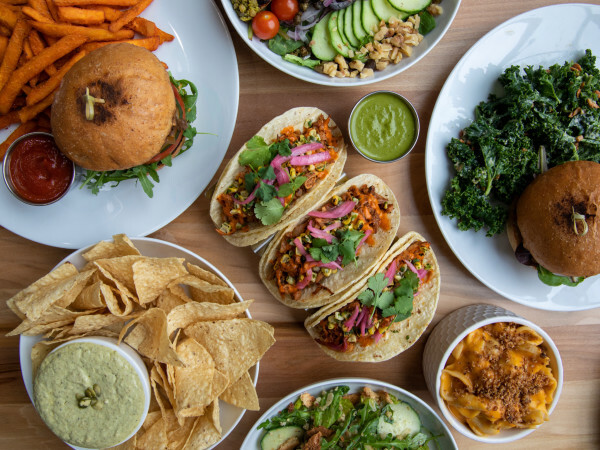 The Texas locations include three in Dallas — at Uptown, Preston-Royal, and Plano; two in Austin, including South Lamar; and one in Houston, at Rice Village, which will get the veggie burger later this week. The location in San Antonio is not getting the veggie burger for now. The patty is made from black beans, brown rice, and roasted beets. It comes topped with provolone cheese, lettuce, tomato, onions, and pickles. As served, it's vegetarian, but not vegan; Shake Shack's standard burger bun has a small amount of dairy. However, the mustard-mayo blend served on the burger is vegan, and customers can ask to remove the cheese and replace the standard roll with a gluten-free bun that's vegan. Until now, the only vegetarian option at Shake Shack has been the 'Shroom Burger, a decidedly decadent portobello mushroom, breaded, deep-fried, and stuffed with Muenster and cheddar cheese. According to Bon Appetit, culinary director Mark Rosati and his team developed 10 versions of the Veggie Shack over a six-month testing period. 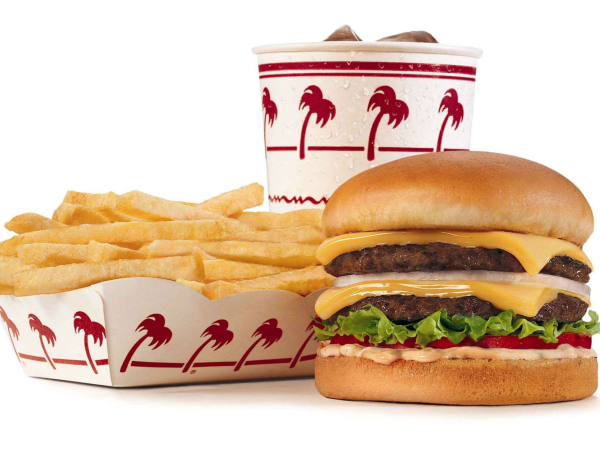 The burger is $7.29 — same as the Shake Shack's other burgers.